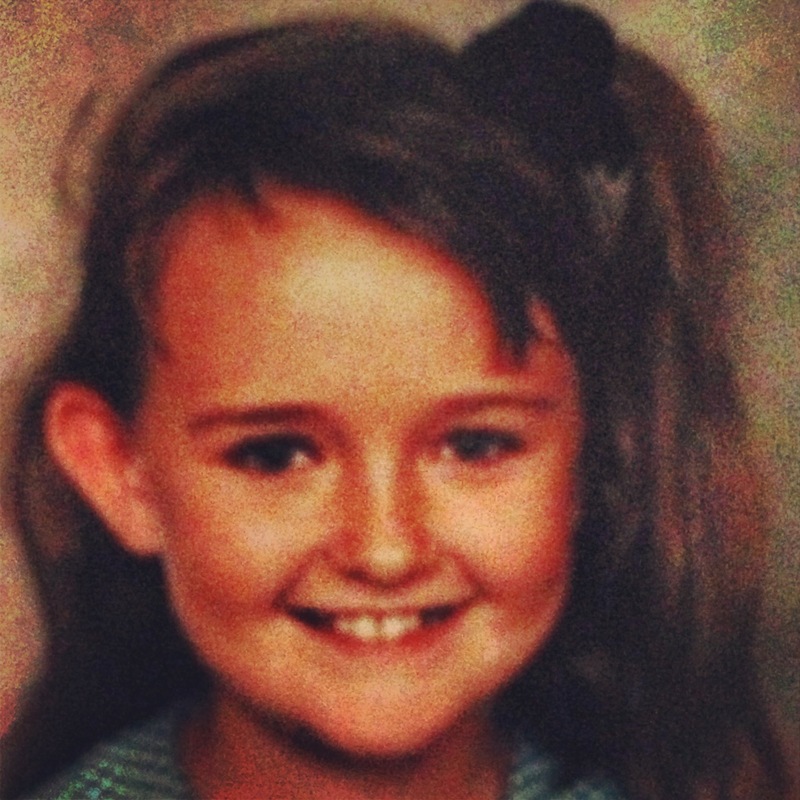 I’ve been chanelling my 10-year-old self a lot lately as I write my next book. Are kids still wearing half-up side ponies? And I’ve been thinking about what I’d write to 10-year-old Sam if I had the chance. You’ve just gone through a major change, huh? Moving to a new town, far far away from the place you’ve called home since you were a bubba. You’ve also started a new school. That’s big. You’re handling it well, but I’ll let you in on a secret – you’re going to move around a lot over the next few years. And it won’t always be so easy. You’ll cry and pine for your old friends. 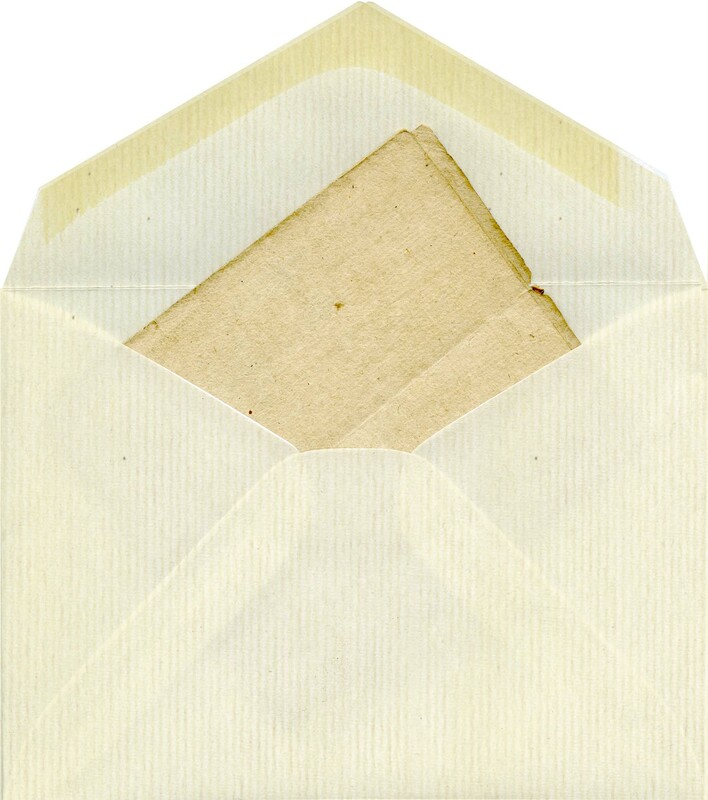 You’ll pen letters with SWAK (sealed with a kiss) on the envelopes, and then you will all get too busy to keep in touch. Don’t take it personally. Sometimes, you’ll feel very sorry for yourself. At other times, your parents will seem like the worst people in the world for ripping you away from one life and planting you into another again and again. But, guess what? Eventually, you’ll be super thankful for being hauled around the countryside. It will open your eyes to the amazing diversity of landscapes and people out there. It will also give you a thirst for travel later on – you’ll visit some truly jaw-dropping destinations. Just you wait. Your passions are reading and writing. You’re also pretty good at art. A nasty high school English teacher will try to steer you towards a career in something that doesn’t light your fire. You’ll question yourself. But don’t listen to that voice. One day you’ll make a great living from your words. And you’ll always paint. You still think boys are kind of stinky. They’re actually not, but don’t rush to shed that thinking. Soon enough, you’ll be scrawling their initials on your pencil cases, surrounded by love hearts. You’ll have some very intense relationships (I know, you don’t want to think about that just yet, but they’re pretty major parts of your life). Two will be long-lasting and all-consuming. It will hurt like crazy when they end, but trust me, it’s all for the best. Eventually you’ll find the truest of true true love with a man who ends up being the father of your children. And that brings me to your greatest achievement ever – motherhood. It’s tough, but it’s so much fun. Your kids (yep, there’s more than one) are awesome. And so are you. Enjoy being 10 – it will end up being your favourite age, and it will come in handy a few decades from now to remember what it feels like. PS You know all of those friends you lose touch with over the years? This thing called the internet will reconnect you with all of them one day. It’s very cool. 32 year old sam??? Am i missing something? I feel very lucky I got to know that 10 year old Sam. 10 year old me remembers having the greatest best friend and so many great memories. Now that I think about it, we were probably a bit younger. But that picture of you just brought back so many memories!